Good news for people looking to hire trailers from us. 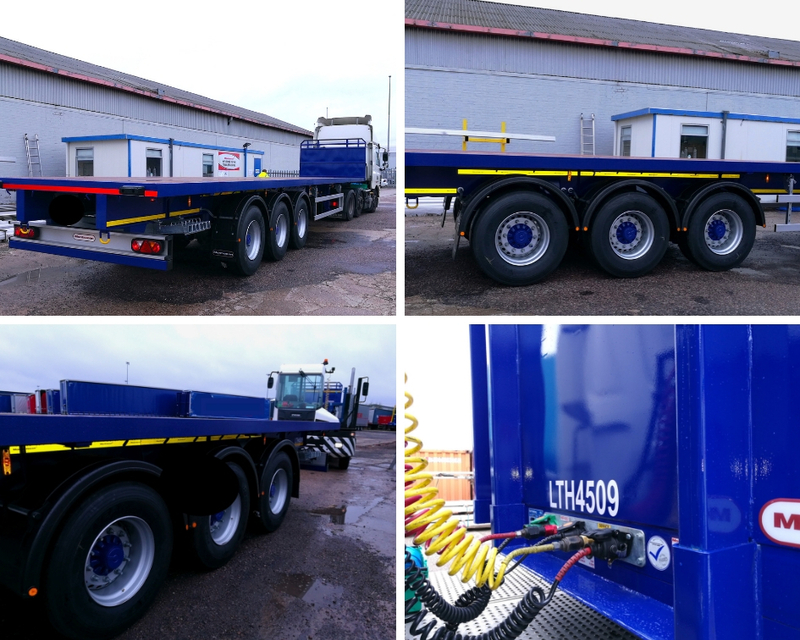 We’re adding the following trailers to the trailer hire fleet. We’ve got several that are new in and more coming later this month. Call 01924 420 646 to speak to our team today. 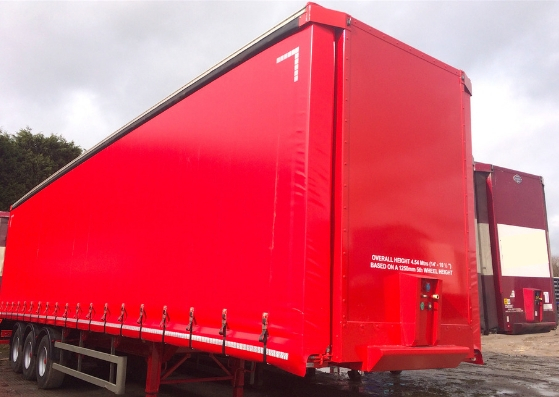 These are brand new Montracon flat trailers and available for hire immediately. The box trailers will be available later in the month. Call today (01924 420 646) to confirm availability and to secure your box trailer hire with Leeds Trailers. There are many other trailers available for immediate hire, so do get in touch to speak to our team. 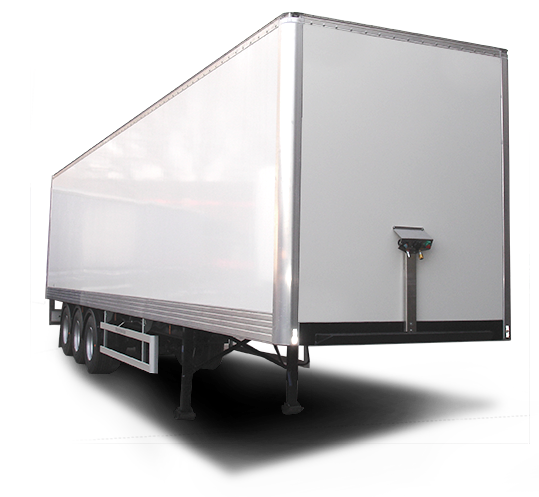 You can also buy bespoke trailers that are perfect for transport jobs across the UK. Find out more about buying trailers here.